BRUSSLES, May 24. /TASS/. 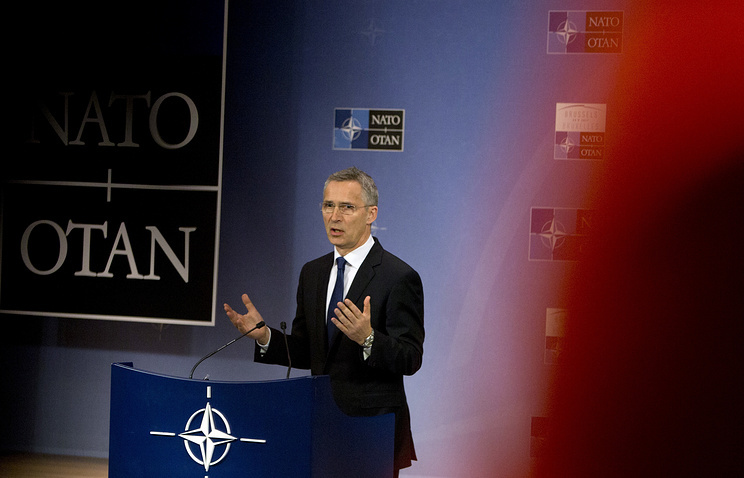 The North Atlantic Alliance has no proof confirming the reports that Russia allegedly backs the Taliban in Afghanistan, NATO Secretary General Jens Stoltenberg said on Wednesday. «We have seen reports, but we haven’t seen fine proof of direct support of Russia to the Taliban,» Stoltenberg said in the run-up to NATO’s summit in Brussels due on May 25. The Russian Foreign Ministry said on Tuesday the allegations about Moscow supporting the Taliban are meant to distract attention of the world community from the United States’ and NATO’s failures in Afghanistan and to disguise their own support to terrorists. Stefano Farina verdens beste dommer i si tid er død 54 år.